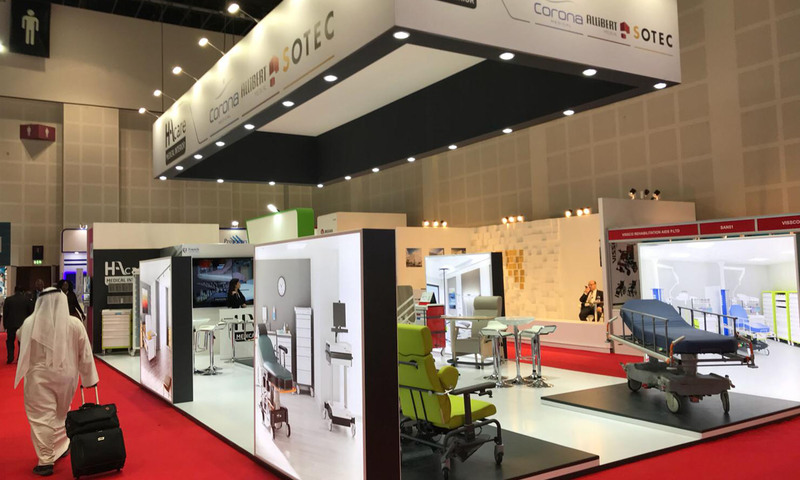 HAcare France at Arab Health 2019. The 3rd day of Arab Health. We are here for you at SAEED HALL – Booth SAM50. Looking forward to introduce you our global and innovative hospital furniture solution !